I won’t deny that there’s a lot to learn if you’re just starting out. So let’s talk about that little today. Where do you start? If you followed this series or my posts on and writing in general, you may have started a little list of things I recommended you do. Start your newsletter, for example. Do author takeovers. 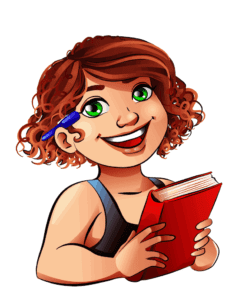 Grow your reader group on Facebook. Read books on the craft of creative writing. 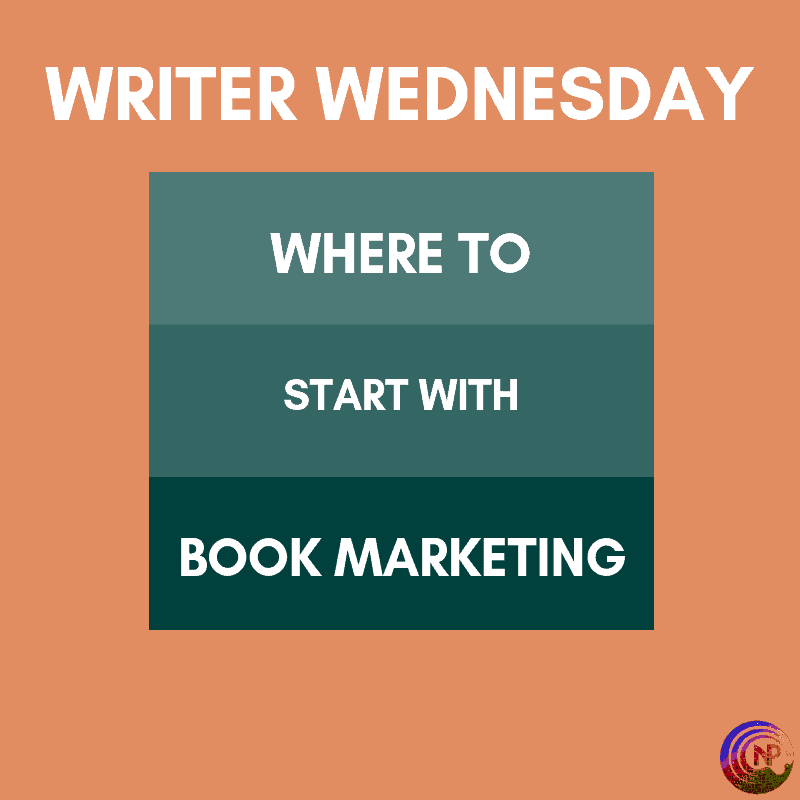 So you have all these marketing strategies, which sounds like they could help you sell some books. But where do you start? Here’s my advice. Pick one thing that you’re not doing yet and dig into that. Do your research, try it, experiment, look at the results and tweak it, make it a habit until it works. And don’t add something else until you feel you’re proficient enough in this one area to keep at it on a consistent basis. I think the mistake we all often make is that we try everything at once, which only results in us dabbling in these strategies that could be game changers for us. Dabbling doesn’t change much. It only costs time without delivering real results. The name of the game here is focus. Focus all your time and energy on one aspect, something you feel could make a difference for you. Spend time on developing that skill and growing that knowledge until you feel you are truly proficient. Keep at it until you can truly see if this works for you or not, if you see tangible results. Only then move on to the next thing. Obviously, this does not mean you should only do that one marketing thing and nothing else. You should still be writing, just to be clear, just like you should still be editing and publishing. I’m talking about developing marketing skills only. That’s where you need to focus and not try to do everything at the same time. If you allow yourself the time to develop one skill well, good enough to see it make a difference, it will empower you and encourage you to keep at it. You’ll see results, and those results will keep you going. If you try to do everything at the same time, chances are it won’t have much impact, which will discourage you. So how do you pick your one thing? That’s a good question and not one I can answer for you. You could try to look at what your biggest weakness is. If, for instance, you don’t have the newsletter at all, that could be a great place to start. If you already have one and it’s growing, albeit slowly, it may be smarter to focus on your Facebook reader group or on networking with other authors. Making sure your cover and blurb are the very best they can be is also a great place to start, as all other marketing efforts will pretty much be useless if those don’t convert into sales. Whatever you choose, pick one thing and focus on that until you see results. Then work on the next thing. Then you’ll start seeing some real results. I been following this to a tee as I am putting this into practice real soon. My Biggy was anxiety and while I can chat online to friends I had to learn to reach out. I done my first takeover for half hour and loved it. So, I contacted a pal and she is helping by doing PA as she knows this I don’t, I’m learning. Reaching out I struggle with, however learning and navigating is working. Being accepted as adults is as much as we want to become accepted as youngsters, and finding the adult you are reverts back to the want and need to become accepted again. This is where anxiety kicks in, I find I’m lucky I’m a reader before a writer so know many people, but not knowing them on a personal level find that many don’t need to and find it harder to approach people when I have nothing but a share to offer others right now. I get new release parties and stuff, are set up by pa as she is flat out helping me right now. I feel like a dummy running along behind. I’m sure I will get there but it’s taking the weight off my shoulders while I chase up the book. Thank you for all your articles I love them. And am following weekly I told my daughter that I been waiting for these weekly, she looks at me as if she is gonna pat me on the head for having something to do. I’m so glad my posts have been useful t you. And yes, I’m well familiar with my old friend anxiety. And I’m outgoing by nature but I was still terrified of connecting at first. It’s hard but, like everything else, it gets easier over time and with practice. Baby steps and allowing yourself a lot of room for growth. It doesn’t have to be perfect on the first try. You’ll get there.